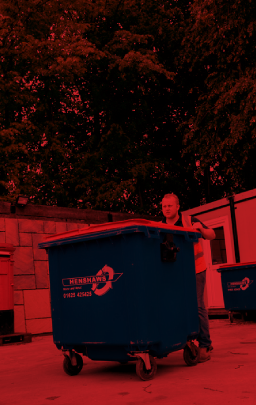 We are Henshaws, a family run waste management company based in Macclesfield. From our 16 acre Waste Transfer Station in Macclesfield, Cheshire, we provide our clients with a range of Waste Management services including Skip Hire in Cheshire, Commercial Waste Disposal, Scrap Metal Recycling and Tipping Facilities. 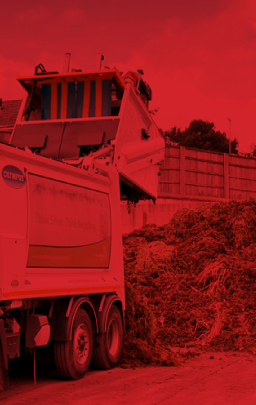 Our Commercial Waste Diisposal service provides the essential daily collection and processing of everyday waste. From Mini to Industrial, we have the perfect skip to match your requirements. 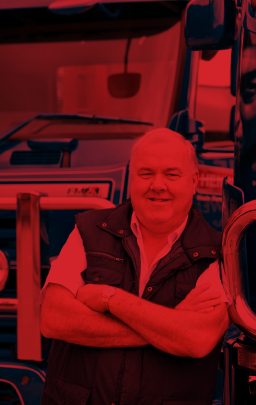 Find out a bit more about us, our history and the people who make it all happen. We collect scrap cars free of charge from Macclesfield and recycle them at our end of live depollution centre. We provide a weigh and tip service for local authorities, skip hire companies and man in van operators..
For recycling, waste management and Skip Hire in Cheshire, why not make Henshaws Envirocare Ltd your first and only choice? We are a professional waste management and metal recycling company who recycle over 80% of the waste we receive from the Macclesfield and Cheshire area. 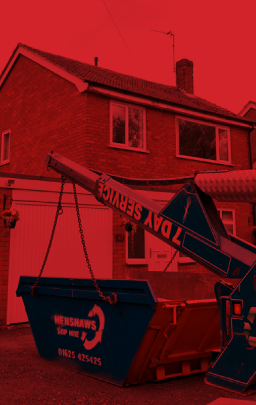 So when you need a waste management service in Macclesfield, Skip Hire in Cheshire or you want us to collect your old scrap car from Bollington, look no further than Henshaws Waste Management and make our reliable company your first and only choice. As waste management and metal recyclers we will make sure that all waste materials are removed and disposed of correctly in line with EU regulations. We offer skips of all sizes for domestic, commercial and industrial use that will be both delivered and collected for your convenience at a time and place suitable to you. 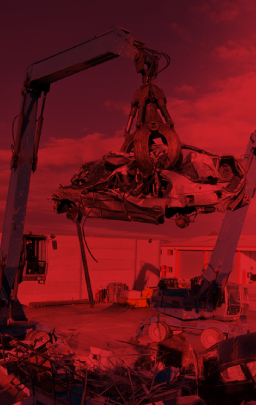 We are proud to be the Waste Transfer Station Waste Management Company of choice for local authorities, blue chip clients, local shops and offices as well as hundreds of domestic customers who require skip hire or just want to weigh in their scrap metal or old car. Whatever your waste management or recycling needs you can rest assured that the staff at Henshaws will always offer you a warm welcome, knowledgeable advice and a friendly, professional service.